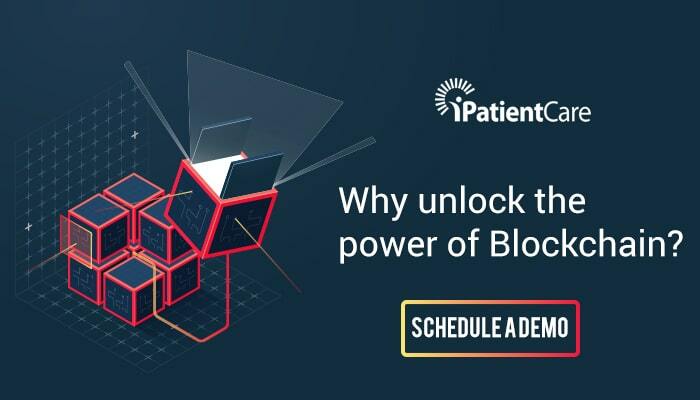 Why unlock the power of Blockchain? 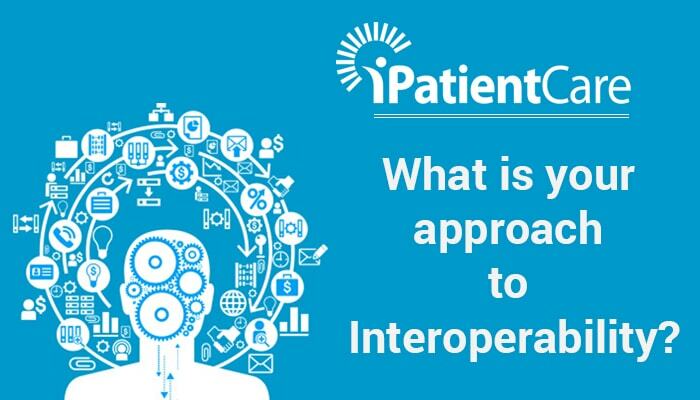 What is your approach to Interoperability? 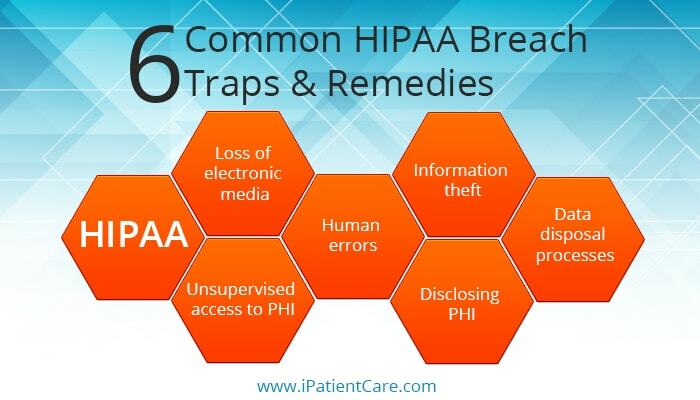 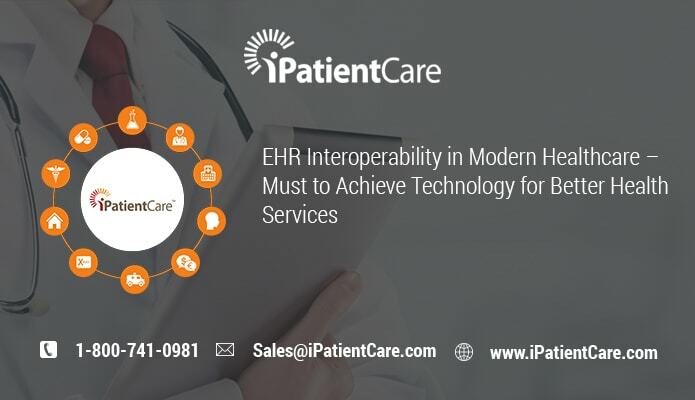 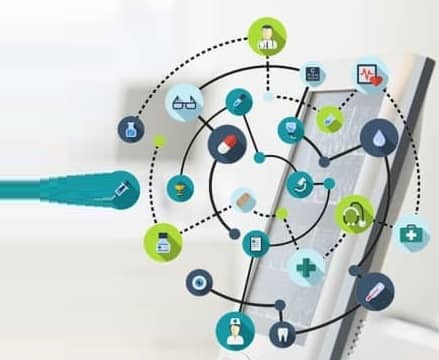 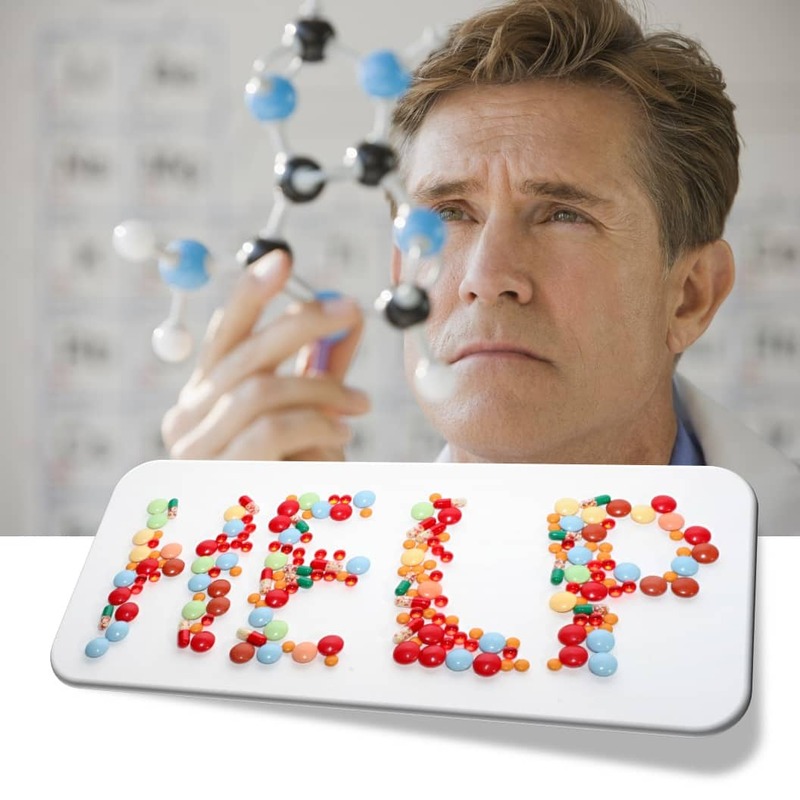 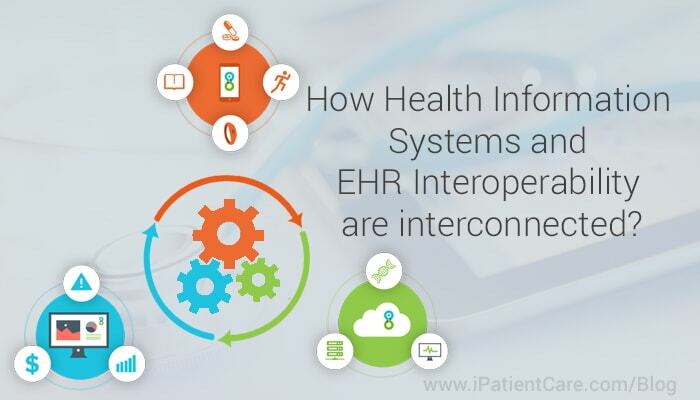 How Health Information Systems and EHR Interoperability are interconnected?